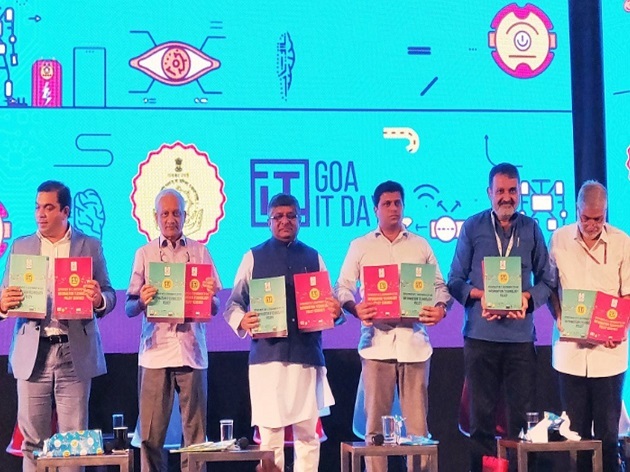 MeitY chief, Ravi Shankar Prasad launched the Goa IT Policy 2018 on the final day of Goa IT Day celebrations. The festival, being held at the Inox Complex in Goa’s capital Panaji was also attended by CM Manohar Parrikar. Prasad lauded the Goa IT Policy as being “extraordinary” and “well-thought-of”. He also added that the Western state will soon have a National Institute of Electronics and Information Technology Center with a special stress on digital upskilling. Talking about Digital India, he said the programme is designed to empower all Indians and break the digital divide through developmental, low-cost and transformative technology. Mr Prasad said, the programme has created a new ecosystem of e-scholarships, digital lockers, e-Visas and most importantly, digital delivery of services. He also mentioned the contribution of various apps and schemes launched by the central government in bringing people and services to a digital platform. Mr Prasad added that India will become a huge centre for data analysis, which will significantly benefit the agriculture and education sectors, besides governance. Mr Prasad also inaugurated the Goa centre of Software Technology Parks of India at the event. AIR correspondent reports that speaking after the launch of the Goa IT Policy, chief minister Manohar Parrikar said Prime Minister Narendra Modi has a vision of Digital India and has said that Goa can lead the IT sector in India. 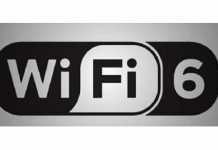 Mr Parrikar said Goa will achieve 100% online transactions by the end of this year. Goa IT minister Rohan Khaunte also spoke on the occasion. The Goa IT Policy focuses on infrastructure development, fiscal incentives, governance and human resource development. The policy offers special incentives for solar power-based units, internet subsidy and assistance for campus recruitment. There is a special provision for capital investment subsidy for Goan diaspora. MoUs between the Goa government and IT companies were also signed on the second day of Goa IT Day celebrations today.